In the competition of telecom companies, telecom giants have new plans to offer every day. Reliance Jio has come up with its Republic Day offering more data at low prices. To beat the rival Bharti Airtel, Jio has revised its tariff plans. It has reduced prices by Rs 50 while increasing per day data limit by 500 MB. With this recent announcement, Jio has made its rivals to plan out better strategies. Jio has made its rivals to plan out better strategies. In the Republic Day offer, all existing 1 GB data per day packs will become 1.5 GB per day and 1.5 GB data per day packs will become 2 GB per day. 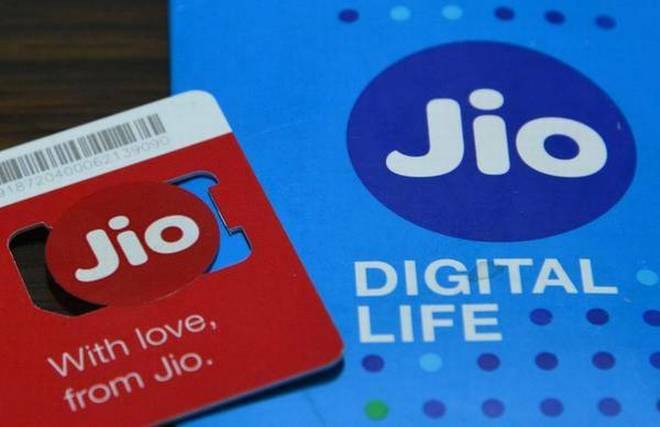 There are plans by Jio at price of Rs 149, Rs 349, Rs 399 and Rs 449 plans offering 1 GB will now get 1.5 GB every day with validity of 28 days, 70 days, 84 days and 91days, respectively. While those who subscribe for plans offering 1.5GB per day will get 2GB a day instead. Reliance Jio’s plans will be effective from 26 January, 2018. Jio’s new plans are answer to Bharti Airtel’s plan. Airtel has a plan for Rs 399 offering data limit of 1 GB per day with a validity of 84 days.